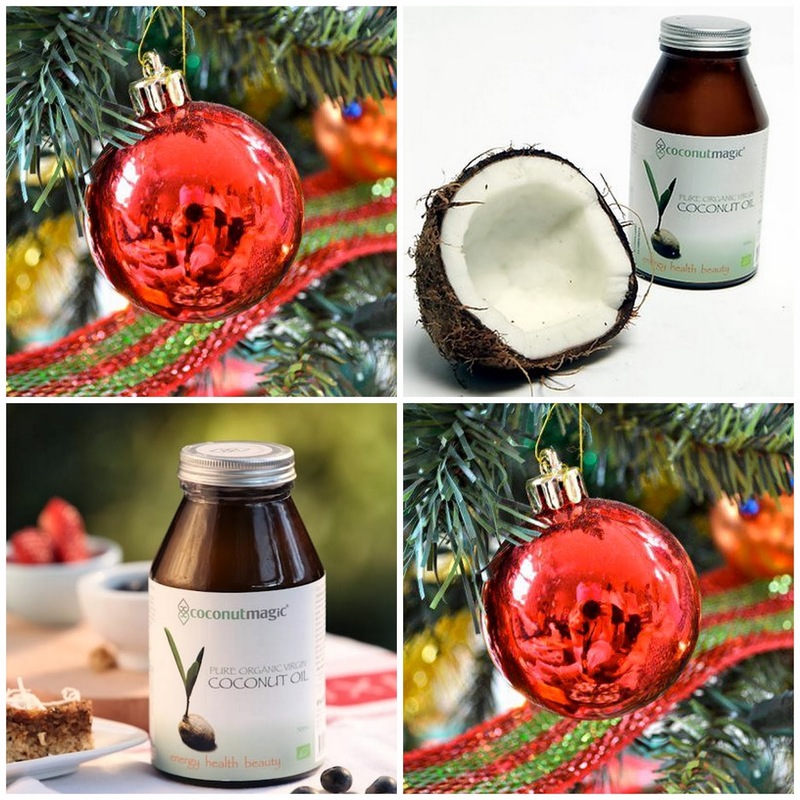 It was soon after this she began including coconut oil into her daily lifestyle, and was amazed at the positive changes to her health, hair and skin. 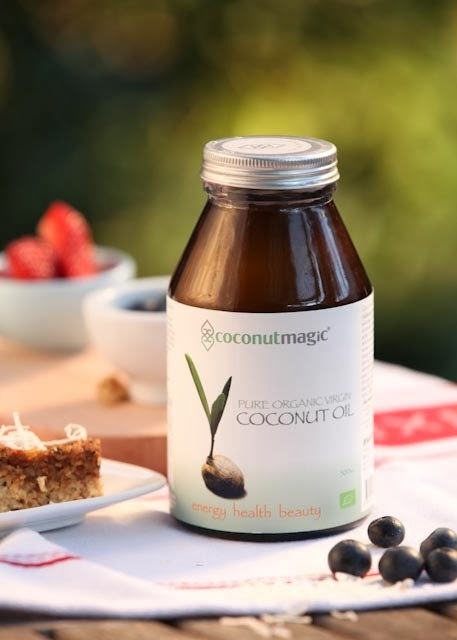 Coconut Magic’s virgin coconut oil is gently extracted from freshly harvested coconuts grown on organic plantations in Thailand. It is certified organic and raw, and produced without using any direct heat or chemicals to ensure its purity and maximum nutritional content. Use it internally and externally - in smoothies, salads, desserts, and sauces. As a moisturiser, hair treatment, lip balm, or lubricant. It is deliciously pure and has a gentle buttery flavor with just a hint of tropical coconut aroma. It is digested and metabolized in a way that helps the body to energize, nourish, cleanse and heal. To have this baby in your hot little hands, share this post on Facebook. 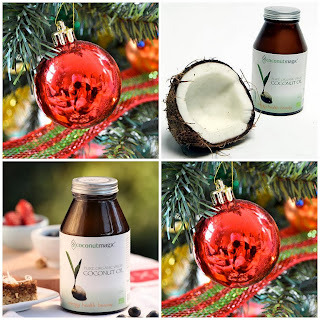 Then in the comments below this post, write 'Shared' and tell me 3 benefits of using coconut oil.